Physician Michael Zadeh of Encino pleaded no contest to one misdemeanor count of aiding and abetting the unlicensed practice of medicine following his arrest in February. One of Zadeh’s employees, Siranush Mkrtchyan, also pleaded no contest to one misdemeanor count of practicing medicine without a license. Recently, two more of Zadeh’s employees entered pleas with the Los Angeles County District Attorney’s Office. Rebecca Merzlak and Lyndi Loomis each pleaded no contest to one misdemeanor count of practicing medicine without a license. A fourth employee, Amanda Farrar, has pleaded not guilty to one felony count of practicing medicine without a license. Her next court date is scheduled for October 4, 2017. Zadeh is the owner of Z Center for Cosmetic Health in Sherman Oaks. 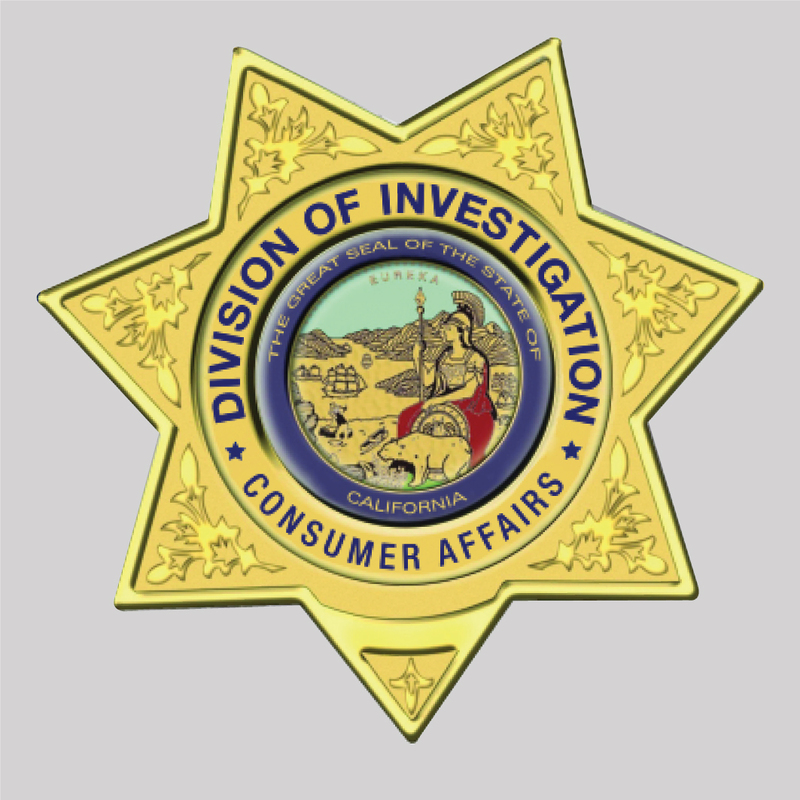 The center was investigated by Operation Safe Medicine, a specialized unit within the California Department of Consumer Affairs’ Division of Investigation Health Quality Investigation Unit after receipt of an anonymous complaint about the business. Undercover investigators made appointments at the center and scheduled treatments that required examination by a doctor or nurse practitioner. One investigator was scheduled for laser hair removal without having been properly examined, while a second investigator was diagnosed with a skin condition and was prescribed a bleaching ointment without having received a proper examination. Merzlak is a licensed esthetician and Farrar is a registered nurse. Mkrtchyan and Loomis were both unlicensed. The Board of Registered Nursing, the Board of Barbering and Cosmetology and the Medical Board of California will take action, as appropriate, against Farrar, Merzlak and Zadeh, respectively. San Rafael man pleads guilty to illegally distributing oxycodone for cash. Former physician Michael Roger Chiarottino, of San Rafael, was sentenced by a federal judge to three years in prison for prescribing painkillers in exchange for cash. The July 19, 2016, sentence follows Chiarottino’s guilty plea to one federal charge of distribution of oxycodone outside the usual course of professional practice and without a legitimate medical purpose. Chiarottino was initially charged with 15 counts of distribution of controlled substances including oxycodone, hydrocodone, oxymorphone, hydromorphone and methadone. As part of his plea, Chiarottino admitted that on six occasions between February 12, 2013, and March 6, 2014, he prescribed controlled substances in exchange for cash to undercover Drug Enforcement Agency (DEA) agents posing as patients. On each occasion, Chiarottino failed to conduct an appropriate medical examination or obtain a sufficient patient medical history from the undercover agent to support a prescription for the narcotics he prescribed. Chiarottino was initially investigated by the Health Quality Investigation Unit (HQIU) Pleasant Hill and San Jose Field offices of the Department of Consumer Affairs’ Division of Investigation after concerns were raised about his prescribing practices between 2010 and 2012. During the two-year investigation, HQIU investigators worked with the DEA, Livermore Police Department and Pleasanton Police Department to conduct undercover operations and serve search warrants on Chiarottino’s home and business. The investigation resulted in an accusation filed by the Medical Board of California in 2014, which alleged that Chiarottino had engaged in unprofessional conduct including gross negligence, repeated negligent acts, incompetence, excessive prescribing and inadequate record-keeping during his care of five patients. Chiarottino surrendered his medical license on June 10, 2015. The Drug Enforcement Agency’s news release can be read here. The United States Attorney’s Office news release can be read here.